I recently discovered the Fish Market Oxford tucked away on Osney Mead, just off the Botley Road (Station end). It’s the wholesalers that supplies the Covered Market. The fish is extremely fresh and beautifully kept. 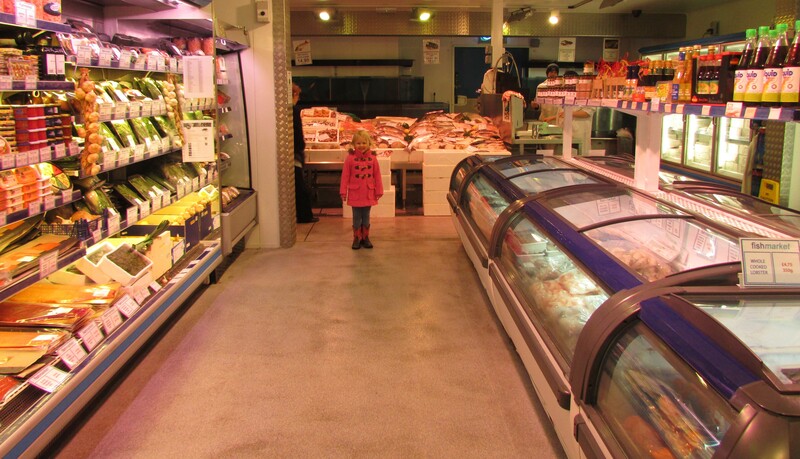 Plus they have some fantastic deals that you won’t get in the Supermarkets. I bought 1 kg of Cobbler (white fish) which I’ll keep in the freezer to make curry with. It cost just £3.99. I also picked up some Fish Pie Mix at just £6.95 a kilo which contains plenty of salmon and white fish perfect for a delicious family meal or two. 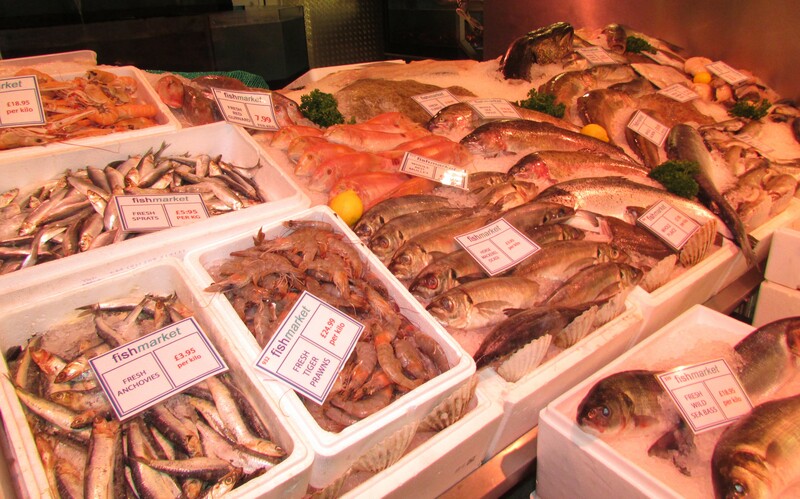 All produce sold at the Fish Market is sourced from fishermen on Devon and Cornish ports. The fisherman use sustainable methods that can be maintained indefinitely without reducing the target species’ ability to maintain its population, and without adversely impacting on other species within the ecosystem by removing their food source, accidentally killing them, or damaging their physical environment. There’s free parking and it’s walking distance from Oxford Train Station. They also offer a delivery service, and are open 7 days a week! This entry was posted in Deals on local produce on January 27, 2015 by carolinementzer.